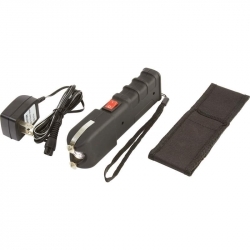 Features UL certified charger and polyester sheath with belt loop. Measures 9-3/8' x 1-7/8' x 1-7/8'. Gift boxed. 1. 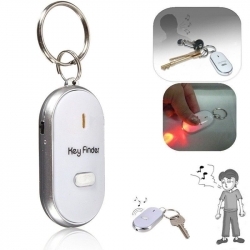 Attach this electronic key finder to your keys. 2. When you lose your key in your drawer, cupboard, under the bed etc. 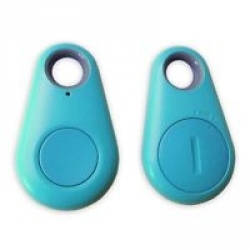 You can just clap, whistle or shout, then it sounds and flashes to help you to find your keys. 3. After a few minutes, when there is no any noise, it will stop. Note: Any noise over 85-90DB causes the unit to beep and the light to flash. This pen is a subtle tool for personal security. You can keep it in your shirt pocket, or toss it in your purse for easy access. 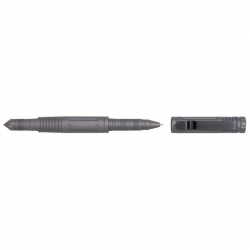 Features titanium-colored aluminum construction, writing pen on one end and spike on other end, which makes it perfect for self-defense. Also includes cap with clip. Measures 6' long, in 1/2' in diameter. White box. 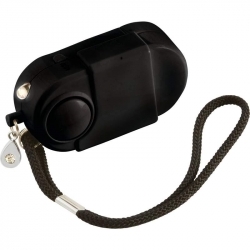 Features wrist strap, polyester sheath with belt loop, built-in rechargeable battery, and UL certified charger. Measures 6-1/2' x 1-1/8' x 1-7/8'. Gift boxed. 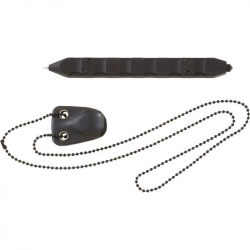 Features G-10 material, writing pen, Kydex(R) sheath, and neck chain. Measures 6-1/8' overall. Gift boxed. 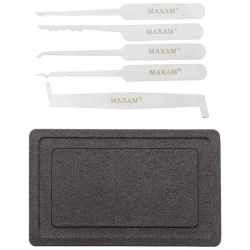 Features 5 unique lock picks stored inside a polypropylene case. Measures 3-3/4' x 1-7/8' x 1/2'. Gift boxed. 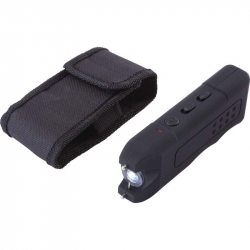 Increase your sense of personal security in virtually any situation with the Maxam(R) 300,000V Stun Gun and Flashlight with Sheath. 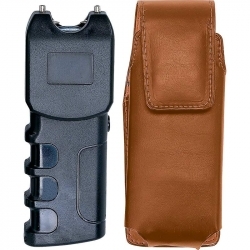 Device can be used as stun gun or flashlight, with genuine leather sheath included for storage and easy carry. Requires 9V alkaline battery (not included). Measures 5-1/2' x 1-3/4' x 7/8'. Gift boxed. 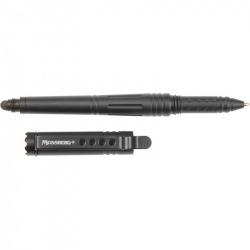 The Mossberg(TM) 4Pc Tactical Pen Set is a tried and tested tactical tool. 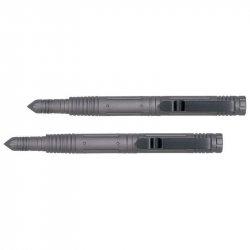 Durable aluminum construction with a writing pen on one end and an aluminum cap and handle. Titanium coated clip. Anyone looking at this will see a pen, only you will know the strength of the "pen" in your pocket. Board on board package. A must have for your tactical bag or shirt pocket! You can carry a pen when you can't carry a weapon, and the Mossberg(TM) 6' Tactical Pen is a tried and tested tactical tool. Durable aluminum construction is made to last. Use as a writing instrument, or speed up phone and tablet use with the Smartphone rubber tip stylus. If needed, the DNA cutter and reversible glass breaker can be used for defense. Anyone looking at this will see a pen, only you will know the strength of the "pen" in your pocket...and that is how you get an advantage from the element of surprise. Measures 6-1/4' long, 1/2' diameter. Clamshell. This pen is the stuff of secret agent movies. With the appearance and functionality of an elegant ballpoint pen, no one will guess it contains a high-tech recording device. 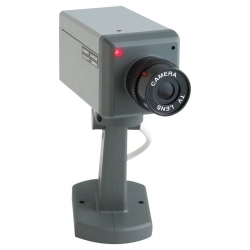 Features small pinhole camera; 2GB capacity; easy-to-use, one-touch record button; and a USB interface. Records AVI video clips with 640 x 480 CIF pixels. Functional ballpoint pen provides smooth writing with black ink that can be replaced with standard refills. 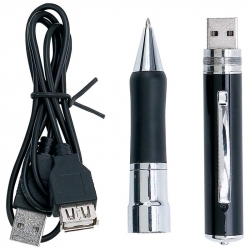 Includes pen and USB cable. Pen measures 5-3/4' long, 3/4' in diameter. Gift boxed. Have you ever lost your keys and could never remember where you left them!!! Locates where you last left them to the nearest Street and then give you signal strength Guiding you to your lost item!! You can even Locate Your Phone by pressing the button on the Gadget it will send the Phone a Ringing Noise until you locate your phone !!! Features red blinking LED light, fully adjustable bracket, and mounting hardware. Requires 2 AA batteries (not included). Measures 5' x 10-1/4' x 5-1/2'. Gift boxed. 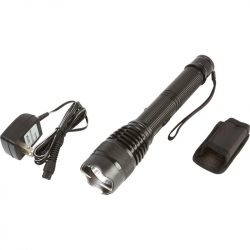 Stay prepared and stylish with the Maxam(R) 300,000V Stun Gun and Flashlight with Polyester Sheath. 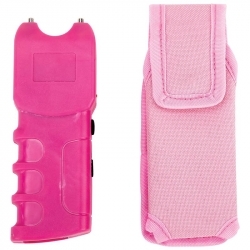 Bright pink in color, this safety device can increase your sense of personal security in virtually any situation. Use as a stun gun or flashlight. Color coordinated sheath included for storage. Requires 9V alkaline battery (not included). Measures 5-1/2' x 1-3/4' x 7/8'. Gift boxed. 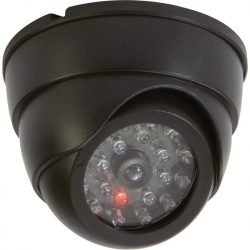 Features red blinking LED light, adjustable camera angle, and mounting hardware. Requires 2 AA batteries (not included). Measures 3-3/4' x 2-3/4' x 3-3/4'. Gift boxed. 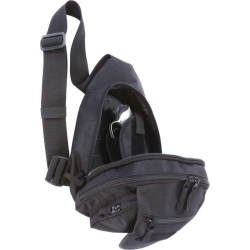 Features black webbing; stitched zipper pulls; and hook and loop fasteners. Measures 10' x 13' x 6'. 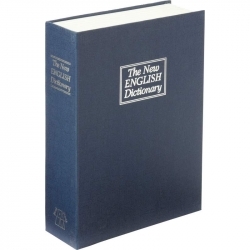 Disguised as a dictionary, this safe features a locking metal inner compartment measuring 5-1/2' x 9' x 2'. Two keys included. Exterior measures 6-1/4' x 9-1/2' x 2-1/4'. White box. Mitaki-Japan(R) mock security cameras are the ultimate crime deterrents. Their realistic designs will make criminals think twice about attempting a break-in. The Mitaki-Japan(R) Non-Functioning Mock Security Camera features a motion-detecting sensor that makes it appear to work as an actual security camera! A light will come on when the motion sensor is activated. No wiring needed. Requires 2 AA batteries (not included). Measures 4-5/8' x 3' x 4-5/8'. Gift boxed. 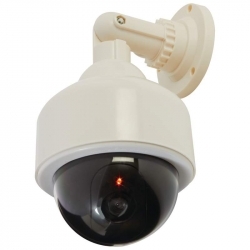 Features passive infrared motion sensor (PIR); alarm pull pin; control button; 120dB alarm; slide cover; off and auto switch; high intensity LED flashlight with push button; and wrist strap. Requires 3 LR44 batteries (included). Measures 1-1/4' x 2-3/4' x 3/4'. Clamshell. Features matte black, soft rubber-touch finish; and polyester sheath with belt loop. Requires 9V battery (not included). Measures 5-1/4' x 1-7/8' x 1'. Gift boxed. Mitaki-Japan(R) mock security cameras are the ultimate crime deterrents. Their realistic designs will make criminals think twice about attempting a break-in. 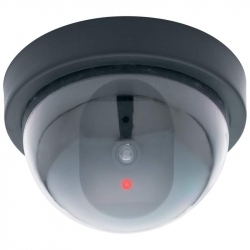 The Mitaki-Japan(R) Non-Functioning Mock Security Camera will swivel from side to side and a light will come on when the motion sensor is activated. No wiring needed. Requires 3 AA batteries (not included). Measures 2-1/4' x 6' x 6-1/2'. Gift boxed.